Episode 110 of The STRONG Life Podcast is with Jim Steel (Head Strength & Conditioning Coach at UPenn) along with his assistants, Cristi Bartlett and Tracy Zimmer. 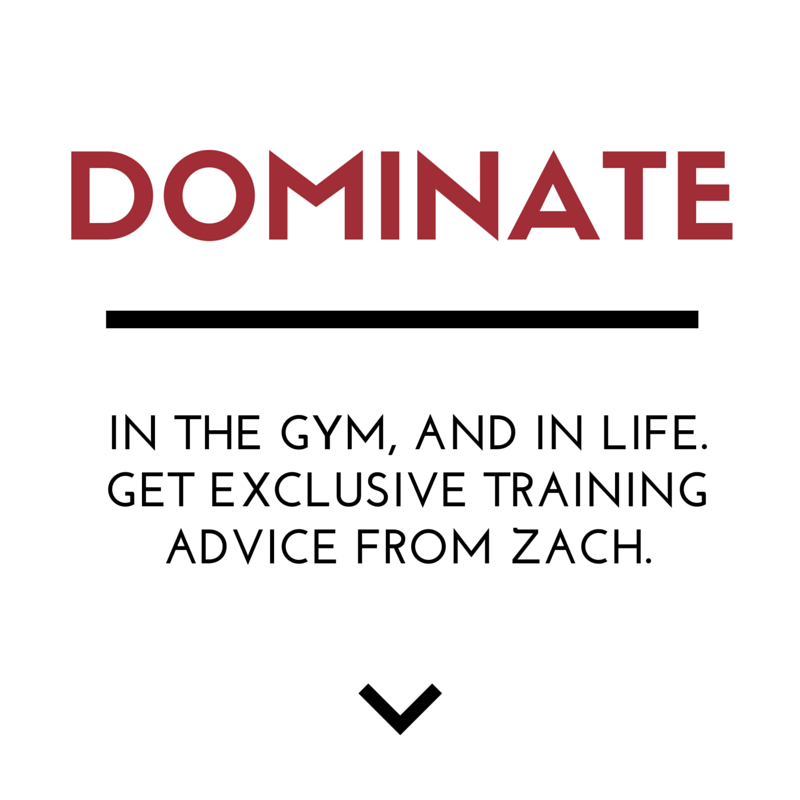 Check out some of their training videos below (BIG Numbers + BIG Reps) as well as everything we spoke about from training to nutrition, mindset to dogs, injuries and more. Enjoy and help spread the word, invite 1 friend to listen to The STRONG Life Podcast! Thank you in advance! The camaraderie among this team of UPenn Strength Coaches is inspiring to say the least. In the past episodes I've done with Jim, I also posted videos of Cristi and Tracy crushing BIG weights for high reps. The stories of Strength and Toughness in this episode will fire you UP! 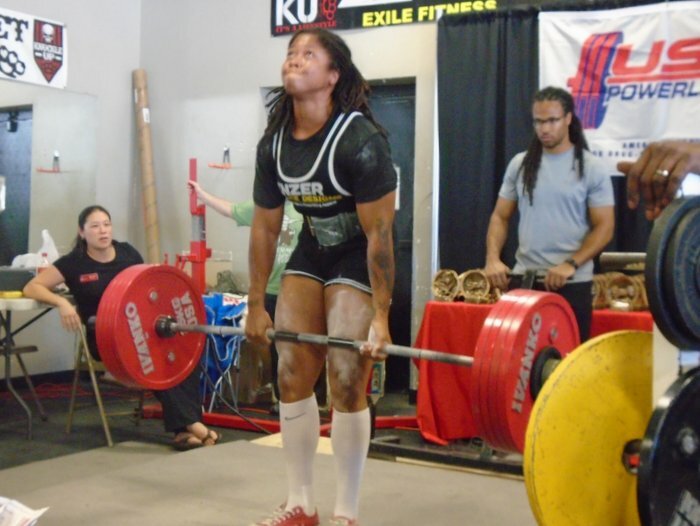 - How did Cristi and Tracy get to UPenn as Strength Coaches? What was their journey like? - What nutrition "protocols" do Tracy and Cristi follow at the moment and why? - How does Jim prep his food for his day coupled with early mornings, hectic days and late nights? - Where does the mental toughness come from for Cristi and Tracy? How and why do they keep the discipline going, even during tough times? 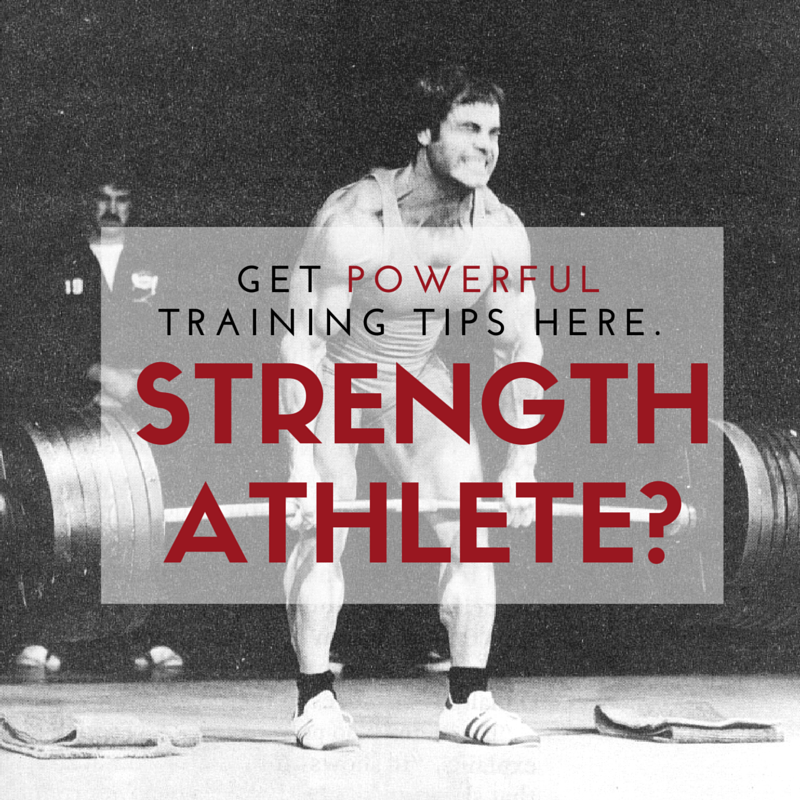 - How does Jim change his frame of reference to continue training after decades of being under the bar? - If you could pick just 1 exercise to do for the rest of your life, what would it be and why? The crew answers, each in their unique way. - Dogs. Why do we have the dogs (Lab, Doberman, Mutt Rescue) and how have they influenced our lives? - Books to read and re-read. - Why nothing worth achieving will ever be comfortable and the mindset needed to break through mental and physical plateaus. GREAT times chatting with Jim as always. I am psyched that we were able to get 2 of the strongest girls I know to share their mindset, nutrition, training and life philosophies. I am loving their equipment! The Functional Trap Bar is Awesome. BIG thanks to all who listen and invite friends to listen to The STRONG Life Podcast. Till the next time, keep crushing LIFE!